Bard Tracheal Suction Plastic Catheter is a flexible, long tube which is used to remove respiratory secretions from the airway. It helps keep the airway clear of secretions and prevents plugging. 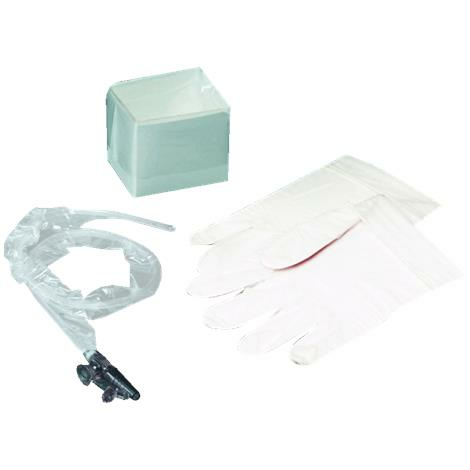 One end of the suction catheter is connected to a collection container and a device that generates suction. The open end is advanced through the airway (endotracheal or tracheostomy tube) to remove secretions.